Over 150 interactive questions to deepen understanding and lift engagement. Over 50 mini-cases and videos linking concepts to examples and implications. Over 25 exercises, real-world applications, fun facts and key terms in plain English. Chapters matched to over 300 in-depth cases from SAGE and other publishers. Over 250 free lecture slides covering all chapters, extra readings and exercises. 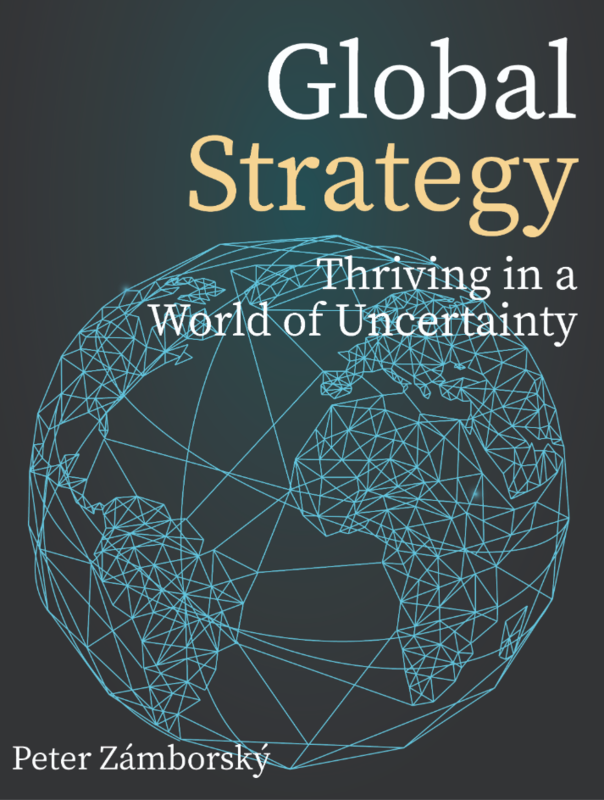 Each chapter is linked to an original framework on strategy and uncertainty. Context-sensitive, action-driven, design-led approach to strategy. A balanced coverage of business insight and rigorous research. Studying strategy can be exciting and improve your global career prospects at both multinational and small to medium-sized businesses at home and abroad. Roles related to the material covered in this book include: business analyst, corporate strategist, strategic planner, business development manager, country manager and regional manager. Join the ranks of a globally savvy, strategically armed cohort that can successfully navigate the world of uncertainty!